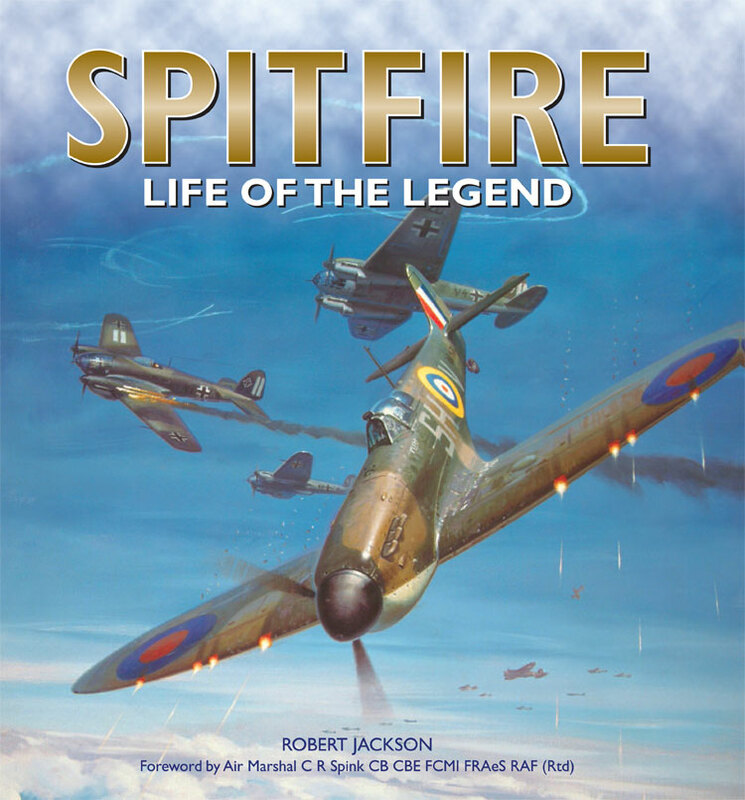 Spitfire: Life of the Legend charts the evolution of arguably the most famous fighter of all time – from its early forebears and the Schneider Trophy racers to the last of the breed. The story of the ‘Spit’s’ technical development has been told many times over, but this book offers the reader much more, charting as it does the extraordinary history of this iconic aircraft through detailed narratives and first-person accounts which recount what it was like to fly – and fight – in the Spitfire. Illustrated throughout with 200 archive photos and more than 120 items of memorabilia, many of them specially photographed for this book, the book also includes dedicated sections featuring colour photos of the key marks as they are now – including a faithful replica of K5054.